In every Australian town or city, you’ll always see people hard at work constructing buildings, fixing roads or repairing the everyday facilities that we take for granted. Then there are all the tradespeople behind the scenes; busy taking care of the pipes or wiring that abounds in our offices, homes or properties. Add to this the myriad individuals who keep all our machinery in working order – from trains and planes to boats and bicycles. It’s hardly a surprise that the skilled trades are some of Australia’s strongest sectors. In fact, with the Department of Employment reporting nationwide employee shortages across a variety of construction trade jobs, getting a trade under your belt could prove an excellent way to access employment opportunities throughout the country. 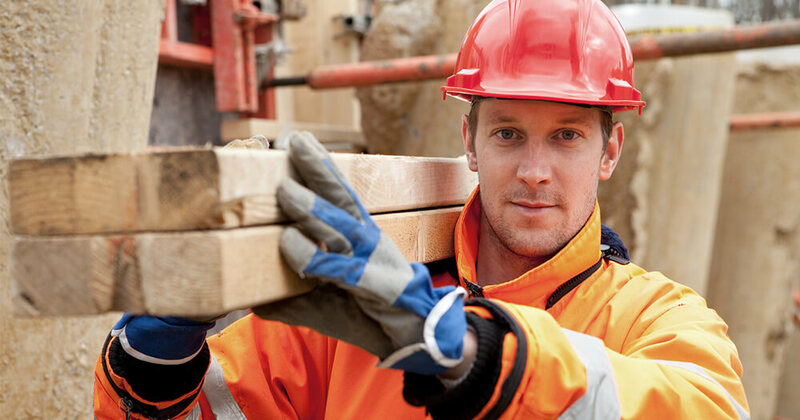 Tradespeople are known for being hands-on and unafraid of long days or physical work. However, the most successful tradies (like Michael Papalia), are also honest, respectful and good communicators. Do you tick all the boxes? Through Open Colleges, you have a range of study options at your fingertips for getting a foot in the door in some of the nation’s healthiest employment sectors. Whether it’s the Construction, Automotive or Electrotechnology industries that float your boat, we’ve got course options to suit your personality, skill level and career goals – all of which can be completed via flexible, online delivery with no classes or deadlines. So, you’re keen to get cracking and learn a trade – but how do you decide which ones could be the best trades for you? Let’s start with having a look at the range of options available at Open Colleges. The construction industry alone is the fourth largest in Australia, generating an output of over 134 billion dollars in 2015-16. At the latest count, the industry employed 1.1 million people, according to the Australian Bureau of Statistics – and what’s more, that number is set to increase steadily. Following are some options for breaking into the field. This Diploma meets the nationwide education requirements for registration as a licensed builder and could lead to work as a Labourer, Foreman, Site Manager or Construction Manager, to name a few. Which state do you plan to operate in? Licensing requirements differ across states, so we also offer a Diploma of Building and Construction (Western Australia) – which is an in-depth qualification tailored to meet licensing requirements in Western Australia. The Certificate IV in Building and Construction (Building) course meets the education requirements for registration as a licensed builder in QLD, ACT, TAS and NT. Since licensing is really important when it comes to legally operating in a trade, and educational and other requirements vary from state to state, we recommend chatting to an Open Colleges’ Enrolment Consultant to find out which course is right for you. Related: Your state-by-state guide to getting a builders' licence in Australia. If you’re a multi-tasker who thrives on a solid day’s labour, or you’re a problem-solver who loves tinkering and fixing, then the Certificate I in Construction could be right for you. It’s a great introduction to the world of the tradesperson and perfect for people who want to get the qualification, knowledge and skills to work as a casual labourer or even break out and start their own repair or handyman business. The best news is that when you’re done, you can get stuck right in, chasing that coveted apprenticeship or using your completed Certificate I in Construction to apply for an NSW non-structural repair work licence. Maybe woodwork is your thing? Another option for aspiring woodworkers is the Open Colleges Certificate II in Construction Pathways, which introduces you to the construction industry and gives you basic skills in carpentry, joinery and levelling. This course will stand you in good stead when it comes to applying for apprenticeships or casual Labourer positions. 2. Got drive to be part of the Automotive Industry? Whether it’s cars, boats, planes or bikes that are your thing, there’s always a need for mechanics and electricians to inspect and repair the heavy and light vehicles that get us from A to B. While it’s clear that car repair is forever in demand in our sprawling nation, it’s interesting to note that an Industry Reference Committee report for the bicycle sector highlights a massive 36 per cent increase in business since 2010-11. So bike pedal power is on the rise, as is the need for qualified technicians in that field! 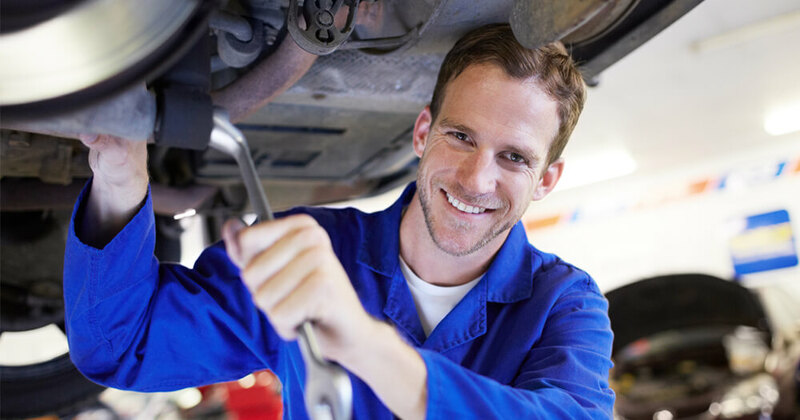 Open Colleges’ Certificate II in Automotive Vocational Preparation is an entry-level qualification designed to help you build the basic knowledge required for a career in the automotive industry. You’ll learn to identify, inspect and perform basic repairs on the mechanical and electrical components of light and heavy vehicles, outdoor power equipment, bicycles, marine craft and motorcycles. 3. Or is it Electrotechnology that sparks your interest? 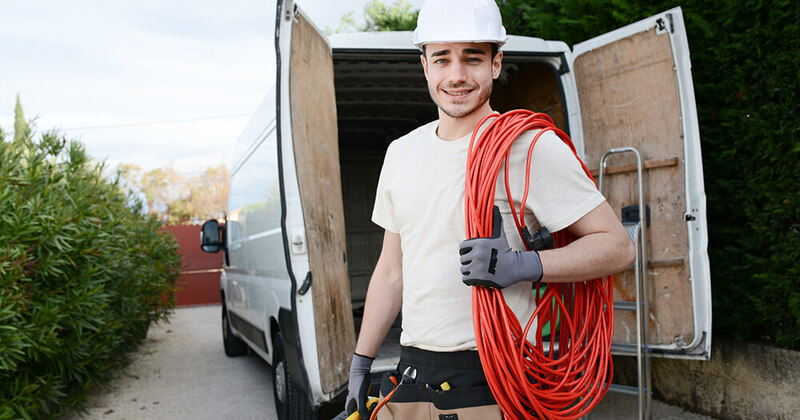 The lights are unlikely to go out anytime soon when it comes to employment for Electricians. Strong growth is expected is this trade well into 2020 according to the Job Outlook Government website, making this a great time to build on your skills in Electrotechnology. So why not power up your career with this pre-apprenticeship course, and get a head start on the competition, in this popular industry? 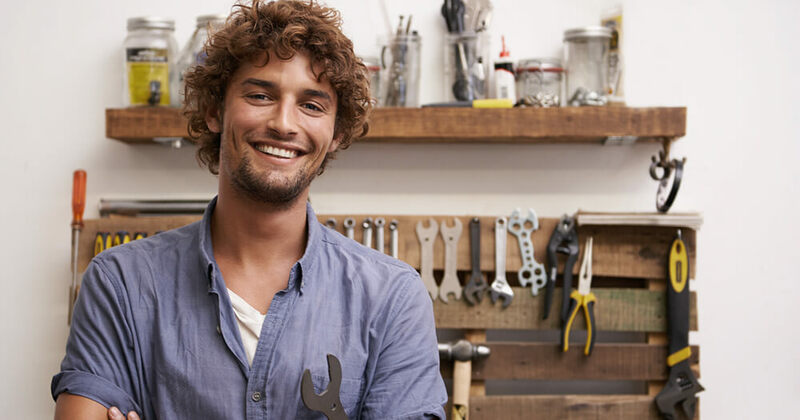 Now you’ve got a few ideas on how you might join the charge in one of Australia’s leading sectors, there’s every reason to find out more about our flexible and exciting online trade courses. Feel free to explore our pages further and check out the course links throughout this article to get more detailed information. Taking the first steps towards new trade careers is as easy as filling out the form below to get a free course guide. Hit the green download button to get all the comprehensive course information you need.